I noticed today, rather sadly that WUArchive is more. I don’t know the exact date it was retired, on the site it simply says 2010. Some of my earliest experiences of the Internet were rooting around on this resource using Gopher. No doubt there are mirrors of the site still out there, but presumably they will slowly disappear as the original has. The holding page to be found at the original address is a little sad though it does display the following rather limited history of the archive’s hardware. In December of 1992, it was a DEC Alpha AXP 3000/400 workstation, with a 64bit 133Mhz 21064 Alpha CPU. By 1997, it had 65GB of space, and 192MB of RAM. It was a Sun UltraSparc 2, with dual 200Mhz CPUs, 512MB of RAM, and 180GB of disk in 2001. It retired as a dual Pentium 4, with 1 GB of RAM and 1.2 TB of disk. Things move on but there’s a strange situation with the on-line world and equally electronic game worlds both on and off-line, we inhabit these places and remember them as we do places we have physically lived or visited and yet whilst we can return to towns, cities, schools and so on once these digital worlds are dismantled or the hardware no longer exists to recreate them they are lost forever. As more people lay down roots in the digital world it seems more people are destined eventually to be cast adrift and unable to return to those worlds as they remember them. I often wonder for instance just what proportion of family photographs of children’s first steps, their first days at school, weddings and so on will be lost to future generations as they exist only in digital form and are subject to inevitable hardware failures and obsolete technology. My friend Mark recently introduced me to the story of the Lunar Orbiter Image Recovery Project. A classic example of huge amounts of important data that could quite easily have been lost. It’s an extraordinary story and well worth a read and shows quite clearly the effort that can often be required to recover data stored on obsolete formats. There is clearly a window of opportunity for such projects to succeed and fortunately for the LOIRP they were just within that window. I have today been messing around with a Vic 20 that I bought from ebay which came with the infamous Datasette. With little optimism of success I put a game cassette in, namely ‘Wacky Waiters,’ typed Load, pressed play and… it loaded with no problems. All the subsequent tapes I have tried have also worked, not bad for hardware that’s the best part of 30 years old! As I write this entry my mind has turned to Aminet, the online repository for the Amiga community, and yes it’s still going strong, a quick root around and a couple of images I uploaded 18 years ago are still present. 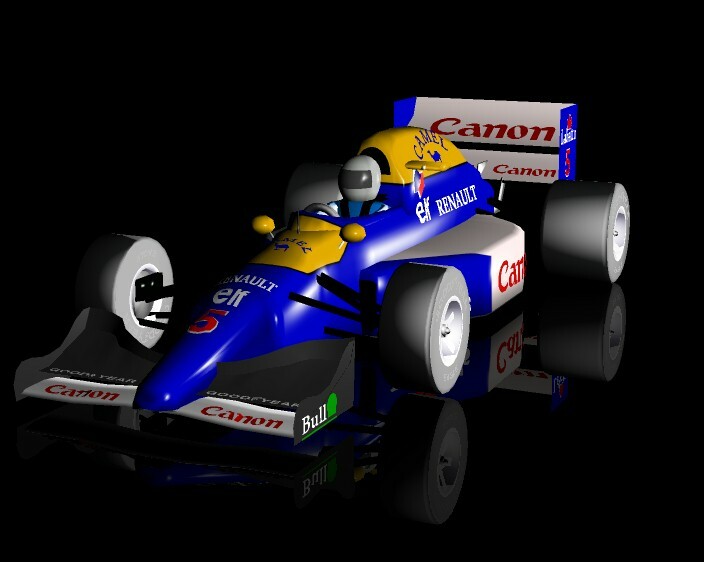 The first was a render of a 3D model created by G.Dean of the 92/93 Williams Formula 1 car. Rendered with Imagine 2.0 the image took 40 minutes to complete on a 50mhz 68030 Amiga A1200 with 4 meg of fast ram. 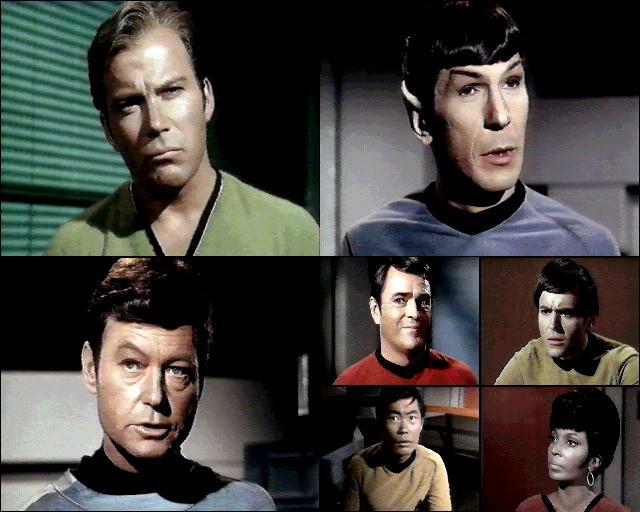 The second image was a montage of 256 colour stills from Star Trek captured using an Amiga A1200 030 and Vidi Amiga12. The image source was a paused VHS cassette on a Panasonic NV-65 video recorder. So, let’s have the links for the pictures then! Glad to hear the VIC-20 is working well – is it as nostalgic a trip as you’d hoped? Better still I added the pictures to the post, assuming you meant the Aminet ones. As for the Vic 20, I love it and I’m surprised how much BASIC is ingrained on my brain, however childcare duties this afternoon prevented me from spending more than a few minutes with it. All that time spent copying program listings from magazines was clearly, well, useless, much like learning Dutch. Als ik alles van tevoren geweten had. Wish I’d uploaded some of the original artwork I created, however that now exists only as a memory. I love the expression on Kirk’s face – priceless! Your post argues for open formats.  For example, WordPress is written in PHP, an open format. Just was thinking “I wonder if wuarchive is still around,” Googled, and came to this post. Although, real places aren’t always around: I’m pretty sure I first encountered WUArchive in a dorm at WU which has since been demolished.